Nollywood Actor, Gbenro Ajibade joins Jenifa Diary Cast. 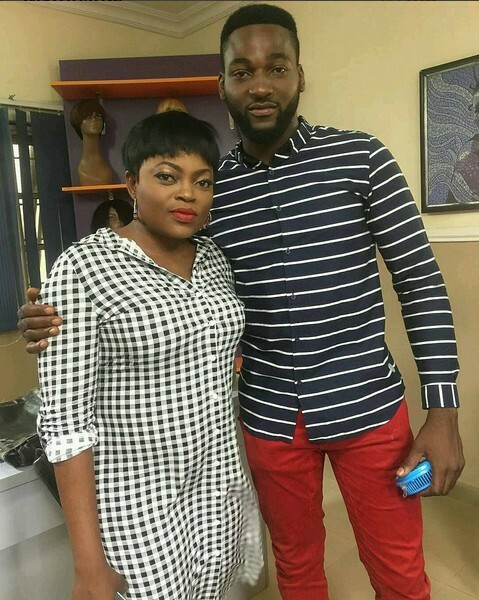 The actor was pictured with Lead Character, Funke Akindele. He joins former BBNaija Contestant, Soma.